The EX7240 Epson projector lamp replacement comes with a genuine original 200 watt Osram brand bulb inside rated at 3,000 lumens (brightness equal to the original Epson lamp replacement) and a rated life of 4,000 hours (5,000 hours in Eco mode). 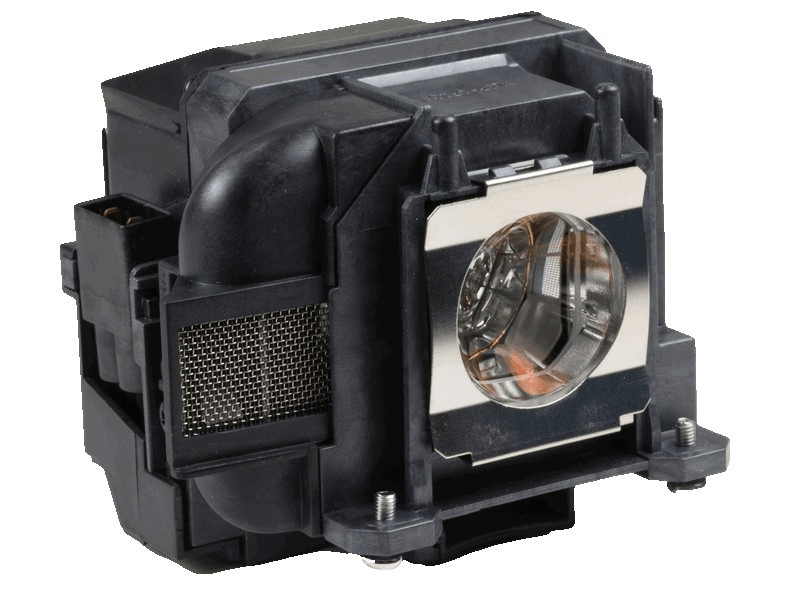 Our Epson EX7240 replacement projector lamps are made with a high quality Osram bulb with main components made in Germany. Beware of cheaper lamps made with generic bulbs that have lower quality, lower light output, and reduced lamp life. Purchase with confidence from Pureland Supply with a 5-Star google customer reviews rating, Free ground shipping, and a 180 day warranty. EX7240 Epson Projector Lamp Replacement. Projector Lamp Assembly with High Quality Genuine Original Osram P-VIP Bulb inside. You can check projectoreviewsdotcom/epson-ex7240-pro-wxga-3lcd-projector-pro-wireless-3200-lumens-color-brightness/ as well. Excellent service and excellent price. Our Epson projector is like new again and the lamp works perfect.